CENF is a local organisation bringing together community groups, businesses and key stakeholders. 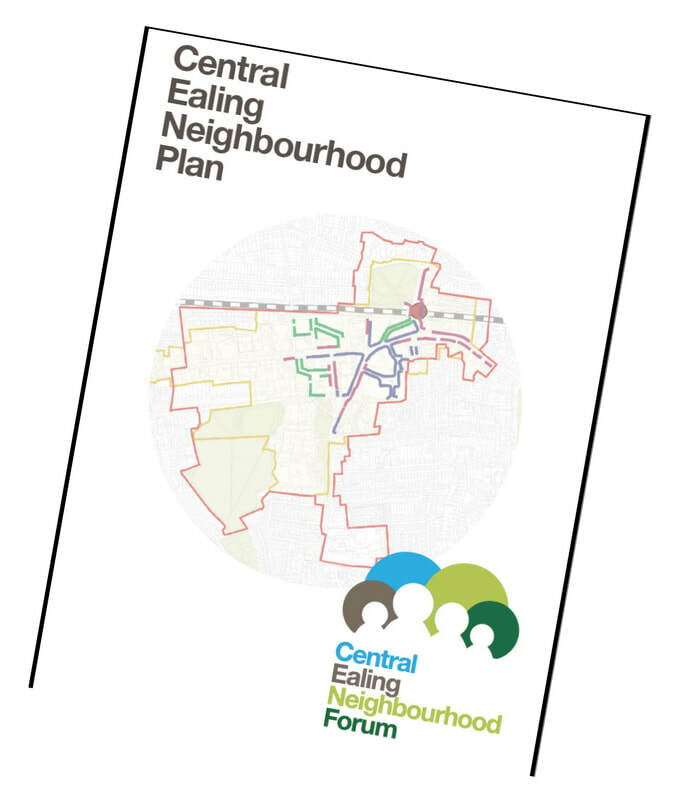 Formed in 2012 to develop a Neighbourhood Plan for Central Ealing, it won a 92% acceptance from voters in October 2017. The Plan was then adopted by Ealing Council. The Forum is now concerned with implementation of the Plan and bringing it up to date. We’d love to get you involved. 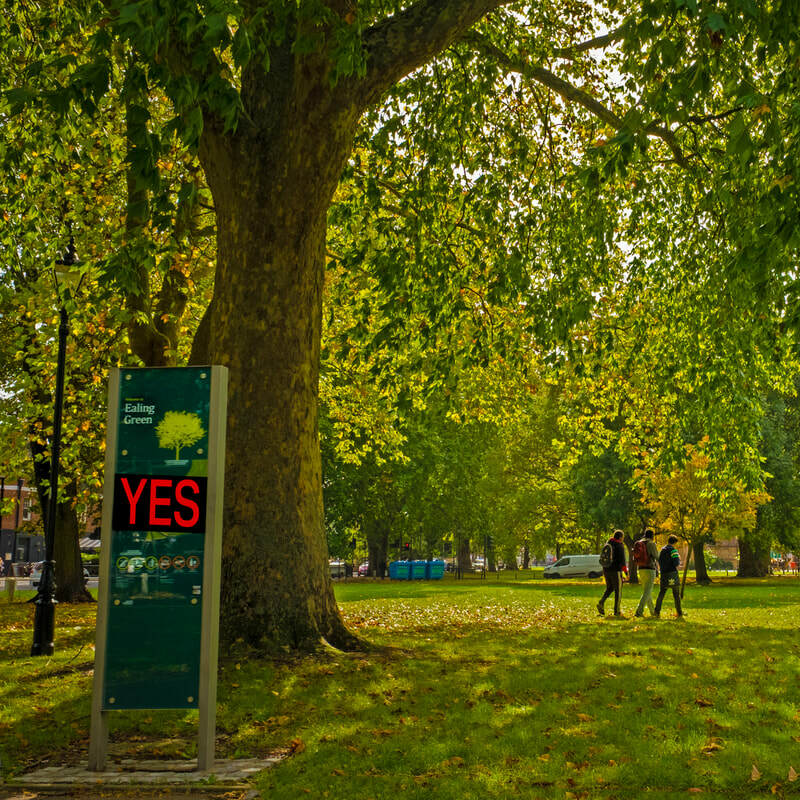 Add an idea here and we'll feature it, or just 'like' or talk about ones you like on Facebook (/CentralEalingForum) or Twitter ​@EalingForum) to show your support. 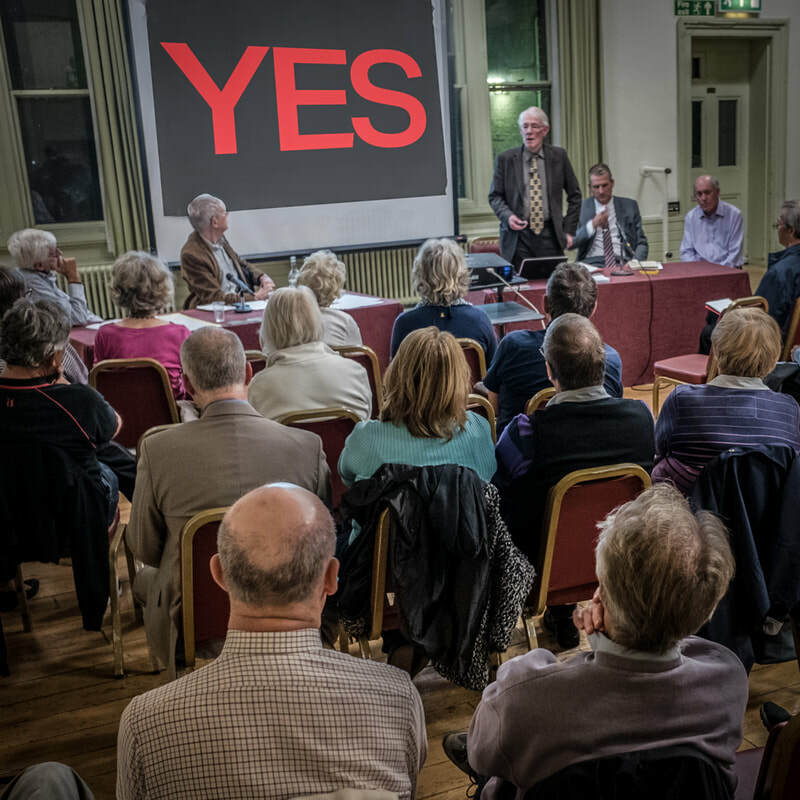 ​On this web site you can find more details about us, the approved Neighbourhood Plan, and the background to how it was created. So that we can keep in touch with you about developments, do sign up to our email list at http://eepurl.com/p8405. All contributions will go to support the work of the Forum. It's time to tell us what you think! 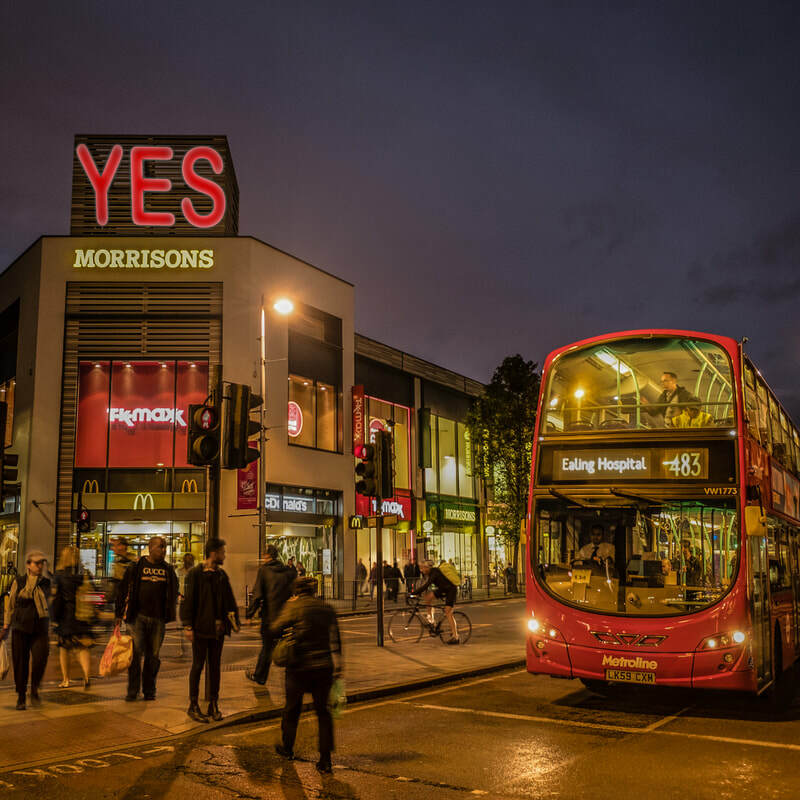 You can help influence the next stages of planning Ealing's development. 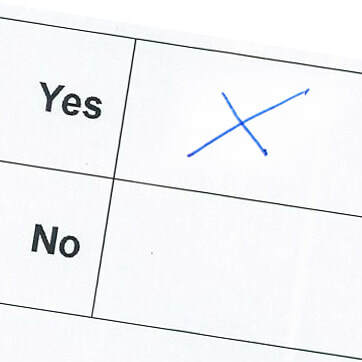 Just complete our short survey at https://www.surveymonkey.co.uk/r/T5P3YTK. 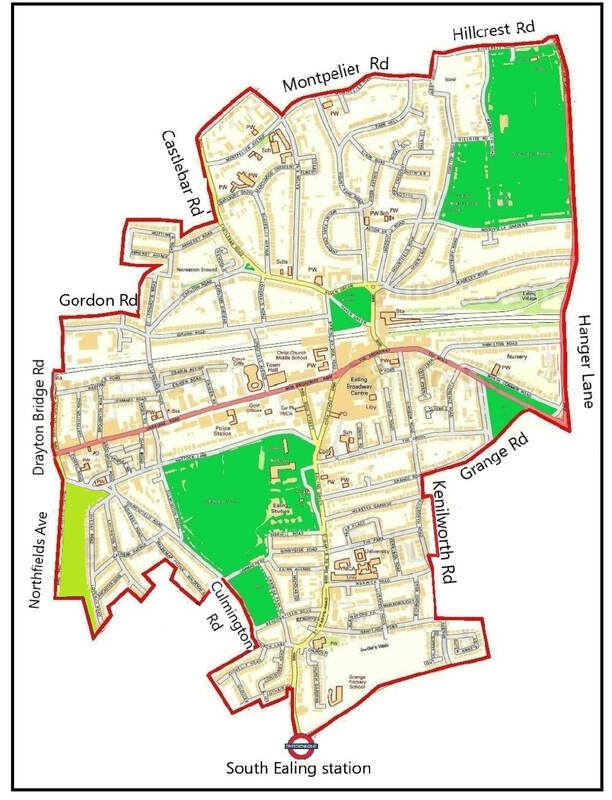 CENF is applying to renew its official recognition as a ‘qualifying body’ under the Localism Act This means that we will be able to propose changes to the Central Ealing Neighbourhood Plan to take account of new developments, as well as monitoring implementation of the plan which has now been officially adopted. So that as many people as possible can have a say, do come along and express your views. You can also help us decide our priorities for the future by completing the survey. We hope to have initial results in time to report to the AGM, so please reply as soon as possible. Follow us on Facebook at /CentralEalingForum and on Twitter @EalingForum. To help our campaign, contact us at ealingneighbourhood@gmail.com.